Shoes - Be ready for wet shoes on snow fileds, but easy in-easy out. You don´t need waterproof ones or an other extra equipment. 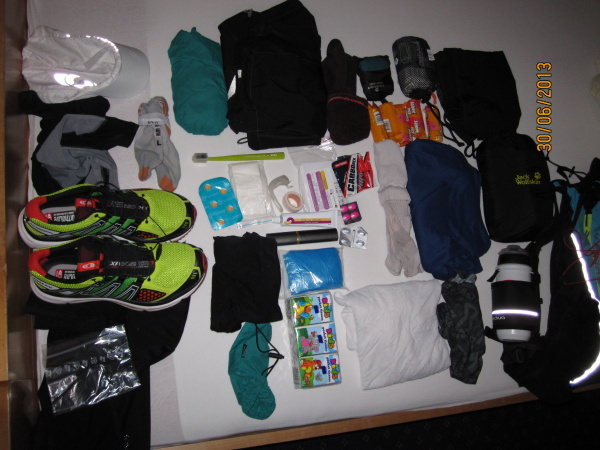 Hygiene and personal stuff - small towel, toothbrush, paste, shampoo, medicaments, tapes, thats all you need. Feeding - We have breakfasts and dinners in every hut we sleep. 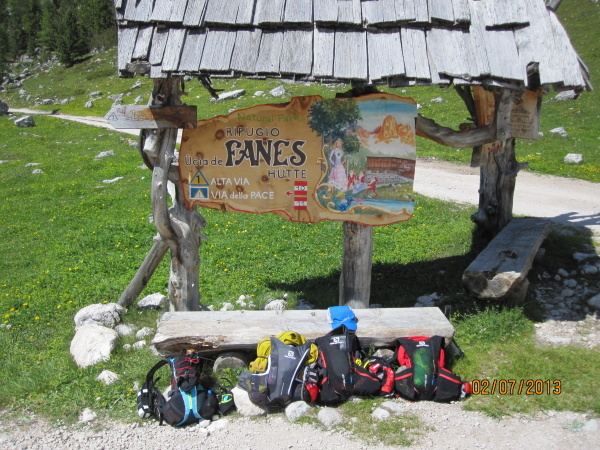 You can buy an extra food in huts on the way or have some energy bars in your backpack.